I never comment on anything online; but this cornbread is so good I felt I just had to thank you for this recipe! I read your site all the time and really appreciate your healthy recipes complete with nutritional values. 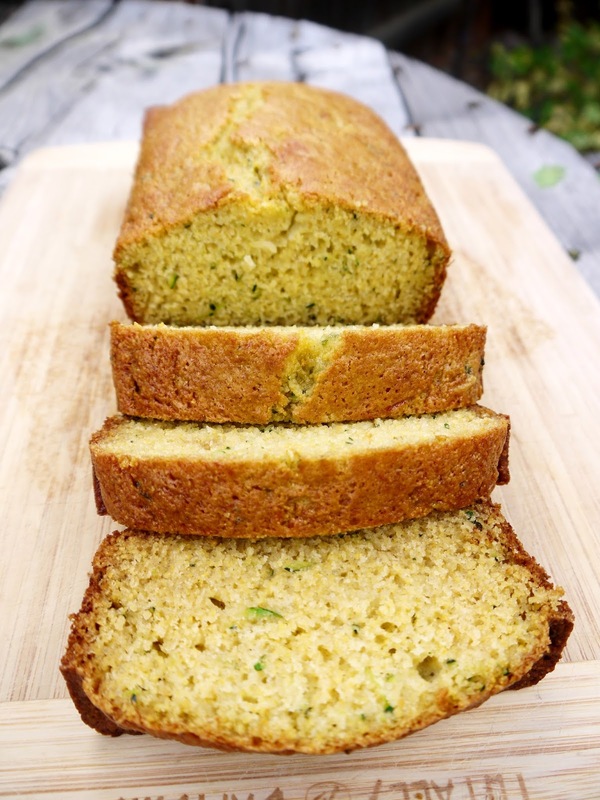 I will be making this cornbread all the time as I always grate and freeze any zucchini given to me. I think I've found many great information from your artical.